Two Chicks On Books: Blog Tour- THE KISS OF DECEPTION by Mary E Pearson and a Giveaway! Blog Tour- THE KISS OF DECEPTION by Mary E Pearson and a Giveaway! I think by now everyone knows my love of high fantasy so I am stoked to be on this blog tour! This is one of my favorite books of 2014. I have Mary E. Pearson here with an awesome guest post about the map in the book! In my opinion it's not a proper high fantasy unless there's a map so I had to get the dish. And if you love high fantasy as much as I do stick around to win a copy of the book! Haven't heard of THE KISS OF DECEPTION? Check it out! The Kingdom of Morrighan came first. Originally, in my mind’s eye it was just a tiny little kingdom on a vast continent, with some very specific features, like forests and rolling hills, all nestled up against a great ocean. But as the other kingdoms came into play, it grew. Venda and Dalbreck came next, and then the many lesser kingdoms and all the places in between. I tend to be a very visual person, and with numerous kingdoms to juggle, I almost immediately began drawing maps. I needed to understand the kingdoms my characters spoke about, exactly what their borders were, just how long it would take to travel between them, and what physical features would be passed along the way. By having a map, no matter where I was in the book, I could look at it and be consistent in my descriptions. I actually drew simple maps of Terravin, and the Vagabond camp too—very basic ones but enough for me to visualize how things were laid out—but the whole world of The Remnant Chronicles was much more specific because of distances and several other reasons. I revised my map over and over again as I wrote the story and changed details. The map that I drew was only for me to keep things straight in my head, but then my publisher decided to put one in the book. I was thrilled to say the least, and practically doing backflips when I found out Keith Thompson was going to be drawing it! 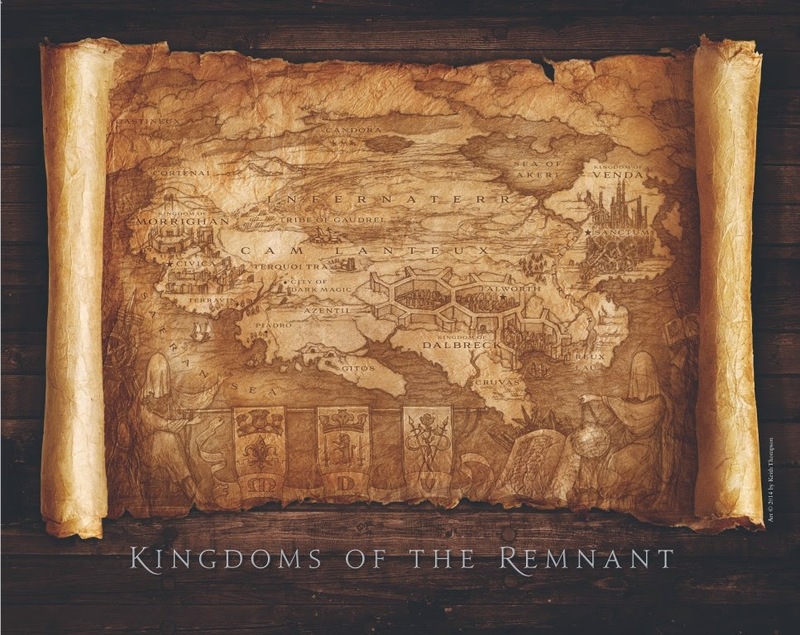 So I gave the Macmillan design department detailed descriptions of the kingdoms, important physical features in the Remnant world, and of course my very roughly drawn map. I was pretty much blown away when I got the initial sketch. Keith Thompson turned my descriptions into pictures and added surprise elements that were simply gorgeous—details like shields, books, and veiled figures at the bottom. I swooned. There were just a couple of changes I requested in the final so the map would be in sync with the story. When it came back, more swooning ensued, and Anna Booth in the Macmillan art department got to work laying in the type which was no small task trying to balance all the labels with the artwork and she did an incredible job. I was so excited just to have a map inside the book, but then my publisher made a poster of it too! Can I use the word gorgeous again? I can’t wait to frame it and hang it in my office. Of course, the map isn’t just about beautiful artwork but it also serves a very practical purpose. I think with a book that is so long and spans so many places, it’s very helpful for the reader to have their own map, just as I had one to refer to as I was writing the book. I hope this answered your questions. Thanks so much for having me at your blog, Jaime! This is awesome! Thanks Mary!!!! 1 finished copy of THE KISS OF DECEPTION. US/Canada Only. I love the cover and I can't wait to read The Kiss of Deception!! I love the background elements on the cover! I really can't wait to read this book, it sounds so cool. The cover is beautiful!! I like how Lia is the main focus but you can see the world in the background! The whole logo of the title really stands out too! I can't wait to get my hands on a copy of this book! 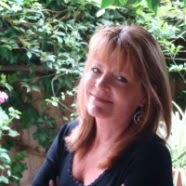 I'm just starting my book blog (http://bookcatpin.blogspot.ca/) and am looking forward to meeting more book bloggers! Please come visit if you have time, it would mean so much to me! Thanks! I have to say, the cover is what really caught my eye, and I'm glad it did. The story intrigues me. And is that a love triangle I smell? I've always loved the cover for The Kiss of Deception since the first time I saw it! And I've also kept hearing such great things about this book. I'm sure if I don't get my hands on this one soon, I'll miss out on a lot of great stuff. I can't wait to read this! It sounds really good and the cover is so pretty! I love the cover. I can't wait to read this book. Amazing cover and even better plot! I can't wait to read this book! The cover looks so cool! I need this book in my life and that map is gorgeous! Love it! I love this cover! I can't wait to read this, everyone is raving about it! 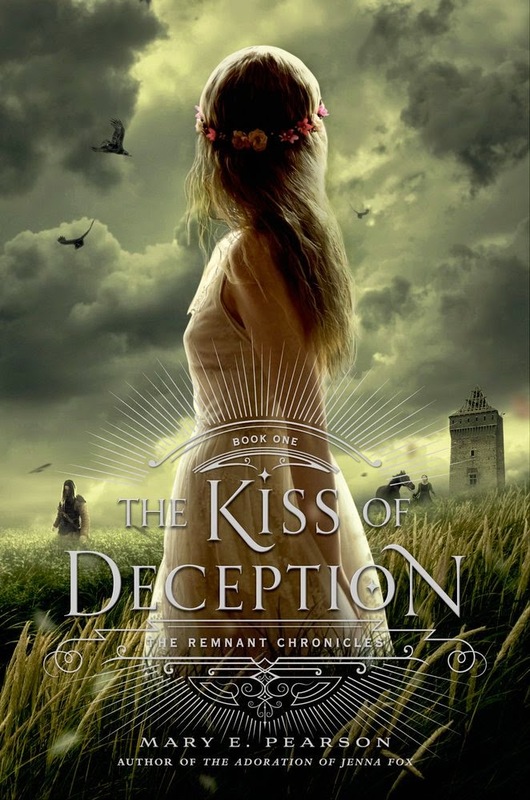 Kiss of Deception has been on my radar for some time now I just love Mary E. Pearson Jenna Fox Chronicles I now I would love this one it looks and sounds fantastic! thanks for the awesome giveaway! I am so eager to find a new favorite fantasy series! I think the cover is amazing! I can't wait to read it, it sounds so great! I love the cover. It's simple, mysterious, and a little haunting. ACK! I've been looking at this cover for awhile and I just now noticed the people in the background. Too cool. The cover is beautiful! Cloudy and mysterious begging readers to unfold the tale to be told. I look forward to this book's release day I have heard nothing but good things about it. I absolutely love the cover of this book. Its beautiful! That map is gorgeous - Keith Thompson is so talented. It works wonderfully with the gorgeous cover, too! I love the cover! The book was pretty fabulous too (I got an eARC). I especially love the map though - I have a thing for maps! Thank you so much for the giveaway! Oh my goodness, that cover! That map! So much gorgeous! The team at Macmillan clearly knocked it out of the park, and obviously it's because they had such great source material to work from! Looks fantastic! I'm so excited to read the Kiss of Deception because everyone says it's amazing and it just sounds fantastic. Also, high fantasy? I think yes. The map and cover are gorgeous too. Definitely a great cover, it made me add this immediately to my to be read list lol. The cover gets even prettier the closer you get to it :) It's so gorgeous! I love the field setting, it's beautiful! And I love how the sky gives it a bit of an eerie feel like a storm to come. I absolutely adore the cover! It's simple and classy, and still comes across as a fantasy novel. Super intriguing.